Thundersticks Ho! Or rather… Thunderlighting Away! Clarify films is making a film a Don Buchla. 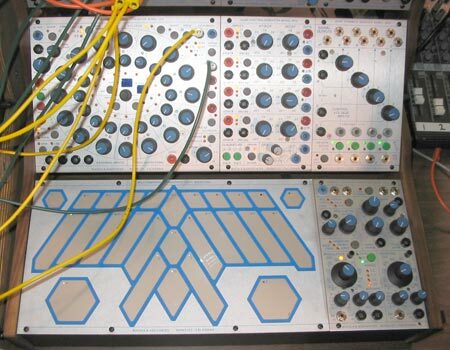 Doc Buchla is one of the pioneers of electronic musical instruments. A true legend who not only helped spawn a generation of modular synthesizers, but also pushed the boundaries of what electronic music could be. And yes, his products are still for sale!